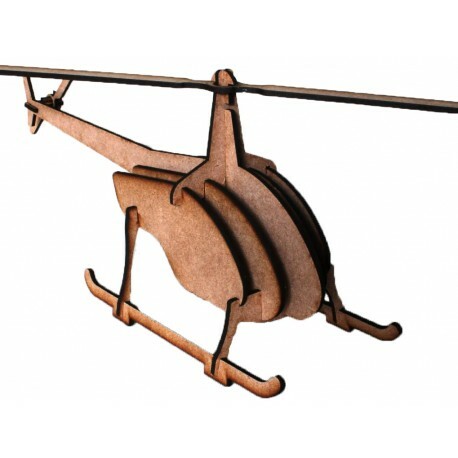 This Chopper 3D Puzzles is recommended for children of 5 years and older. This Chopper 3D Puzzle is recommended for children of 5 years and older. The word helicopter is adapted from the French language hélicoptère, coined by Gustave de Ponton d'Amecourt in 1861, which originates from the Greek helix/helik- (ἕλιξ) = "twisted, curved" and pteron (πτερόν) = "wing".English-language nicknames used for helicopters include chopper, helo and whirlybird.